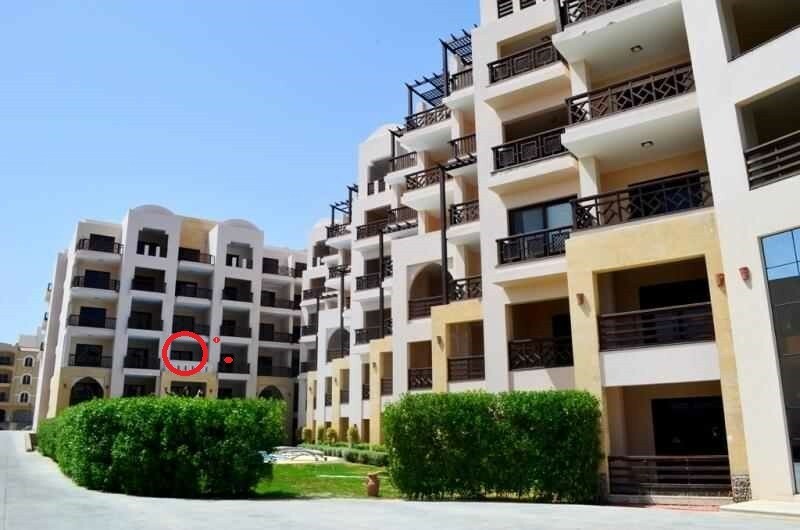 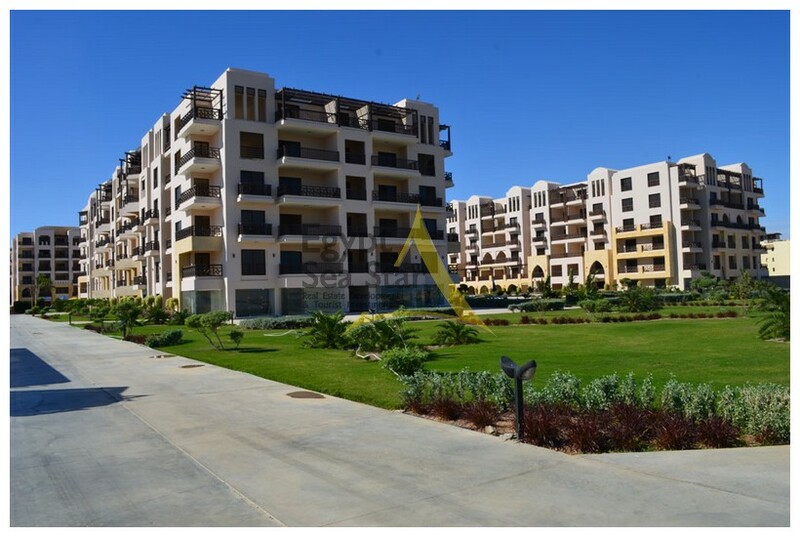 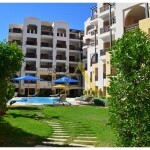 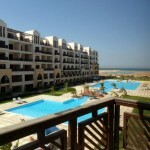 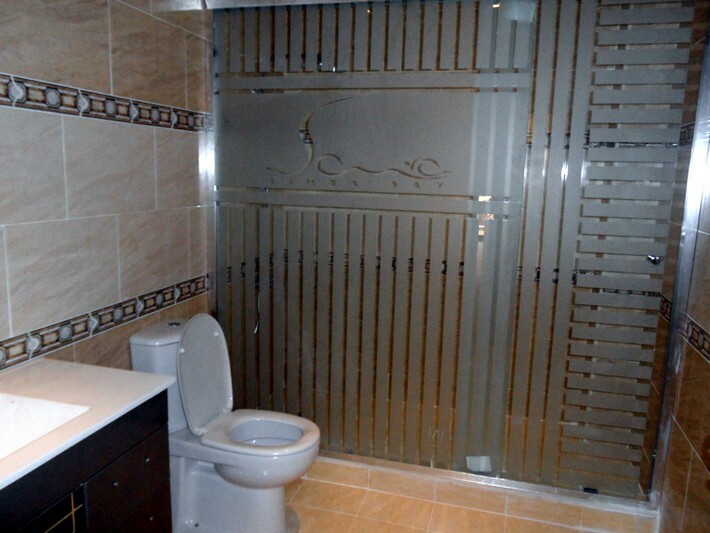 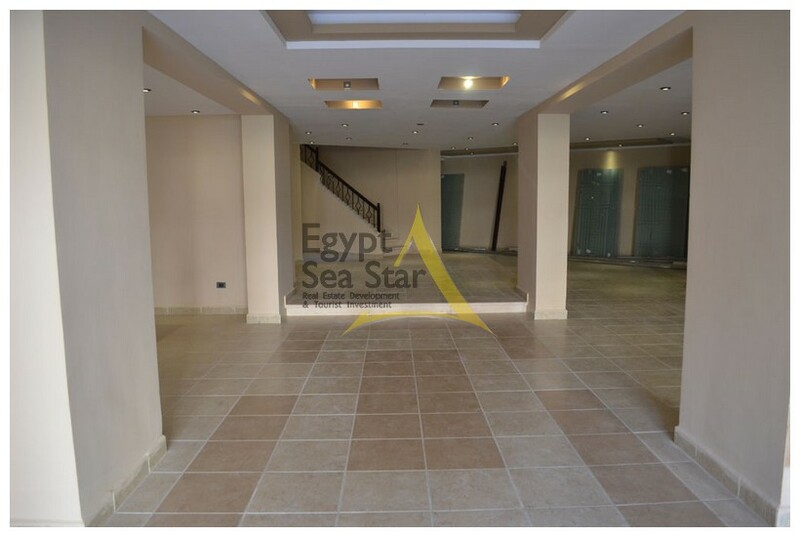 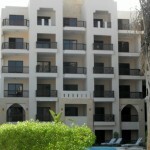 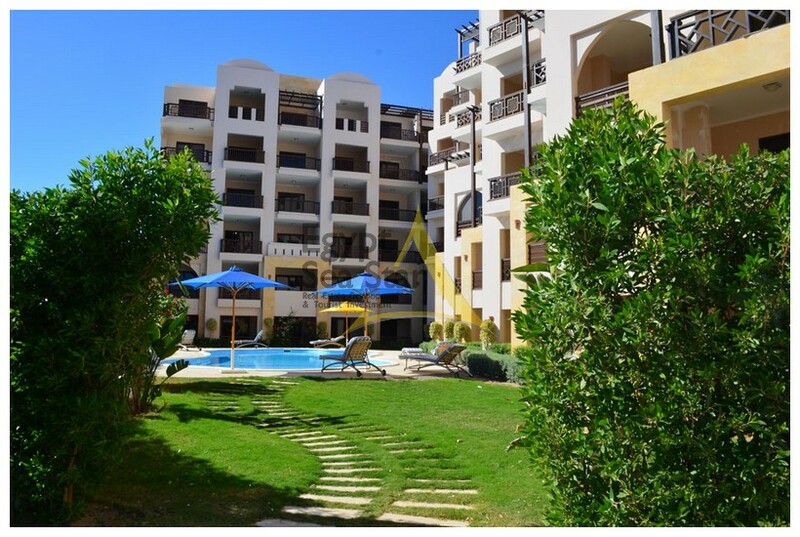 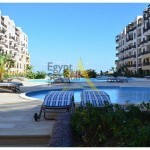 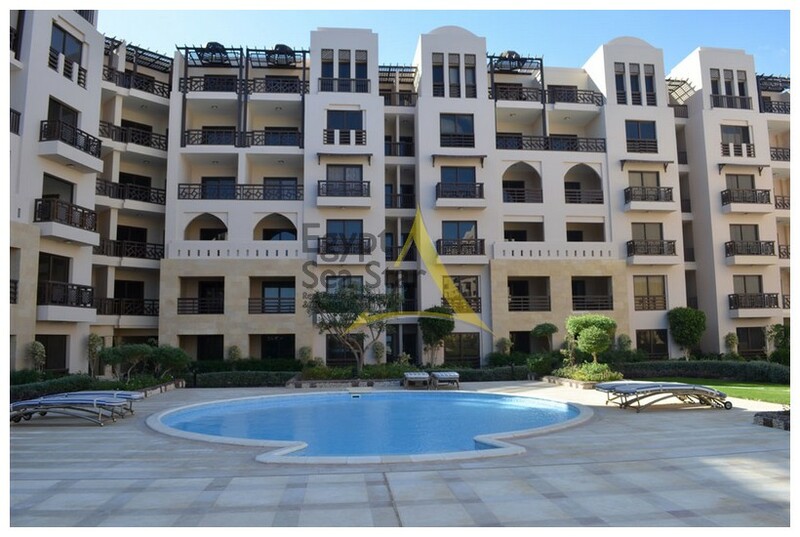 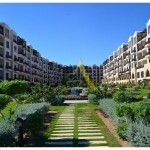 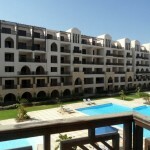 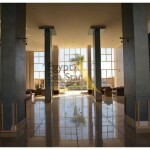 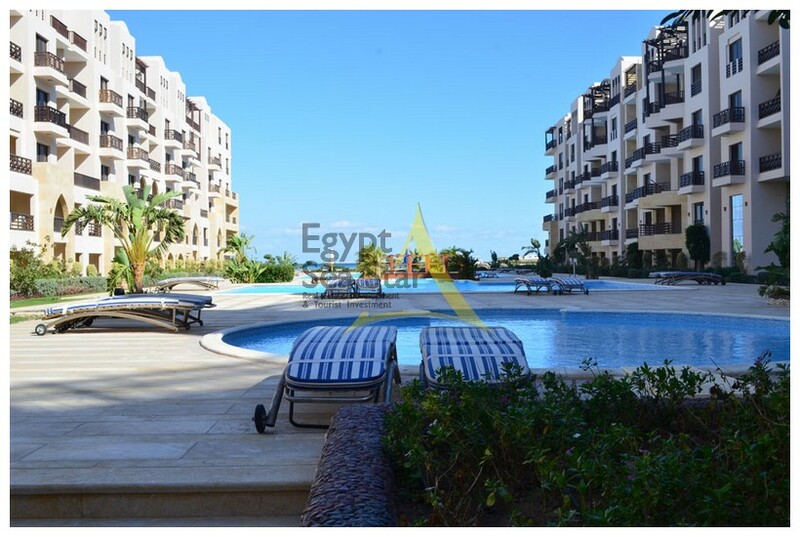 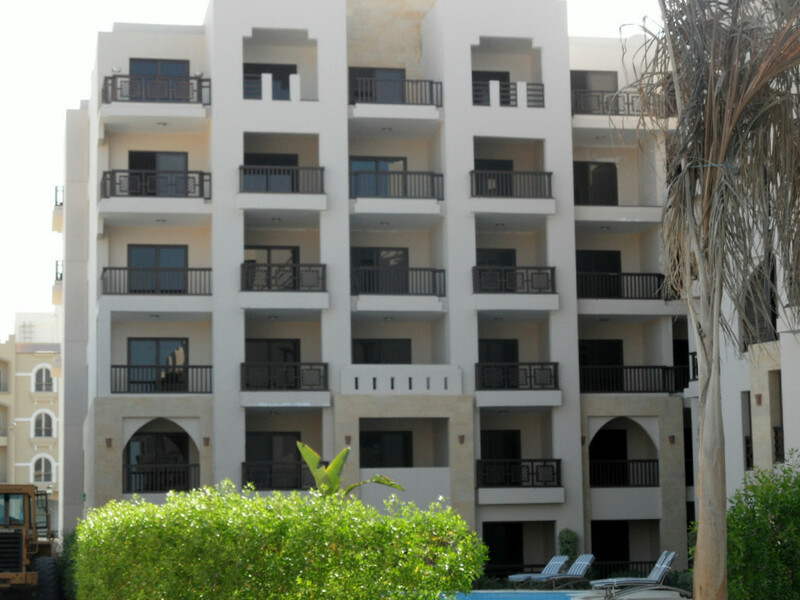 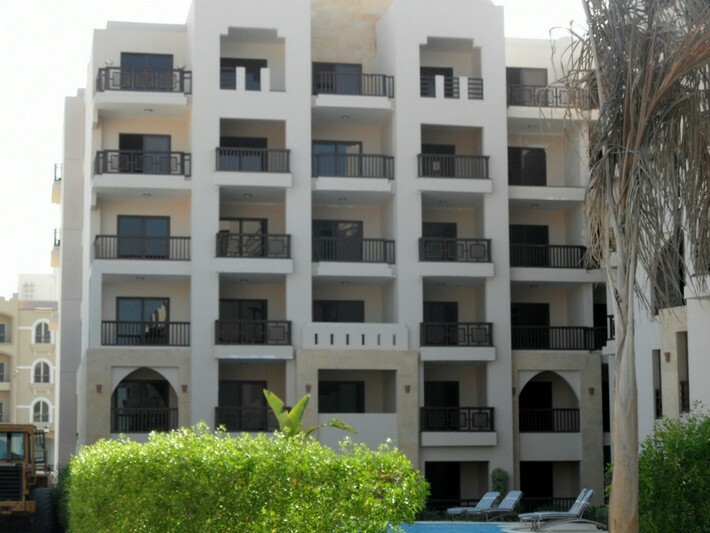 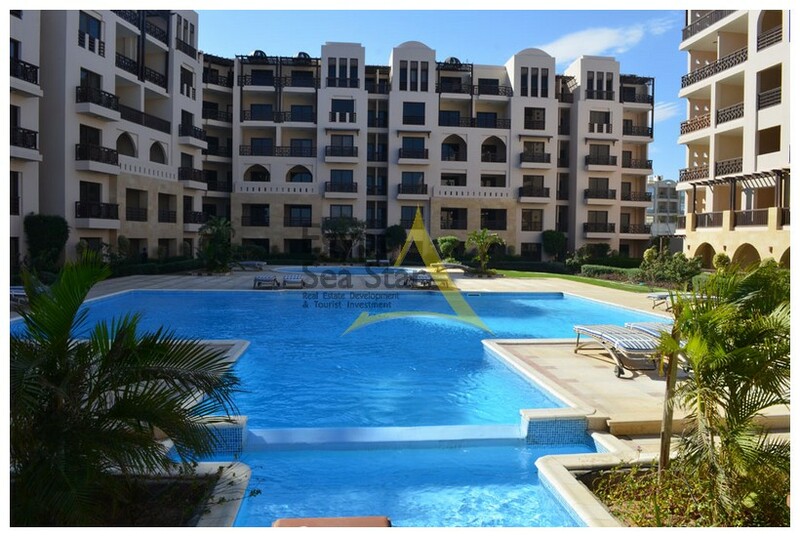 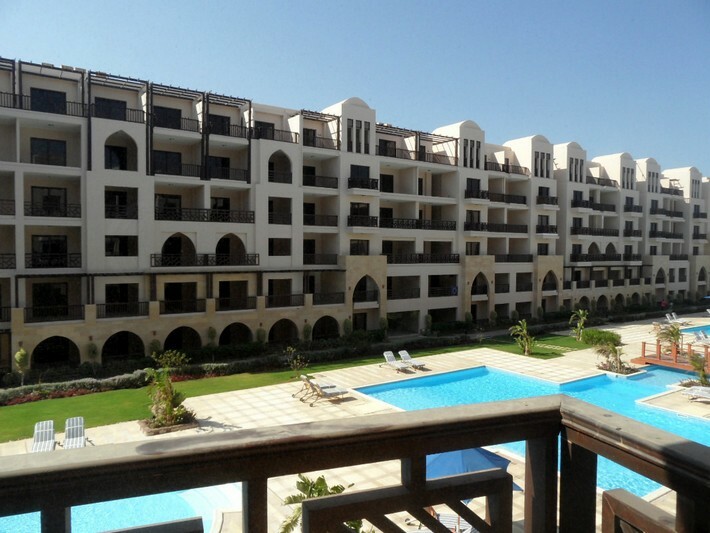 Gorgeous studio in a residential complex Samra Bailey Malaki Club on the shores of the Red Sea in Hurghada. 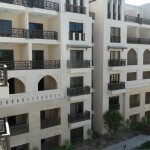 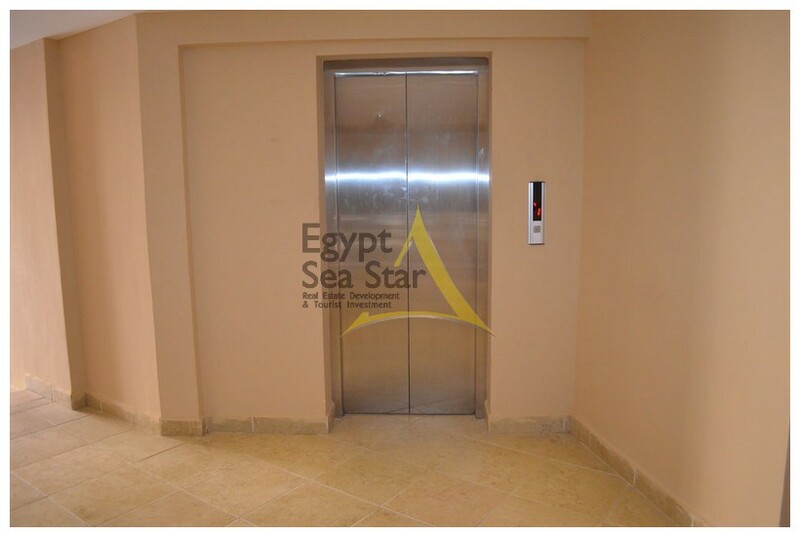 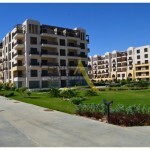 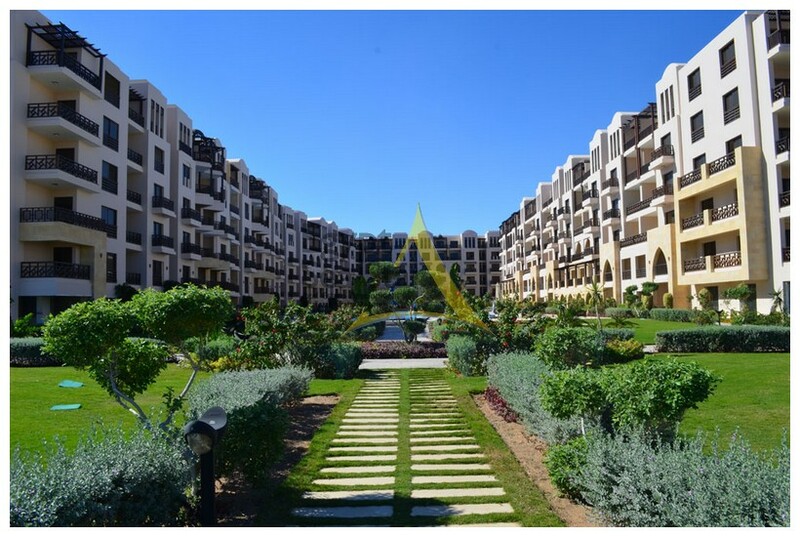 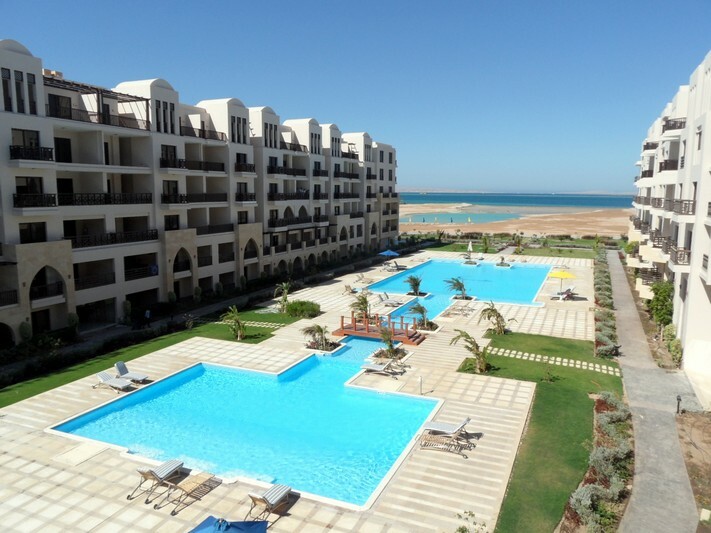 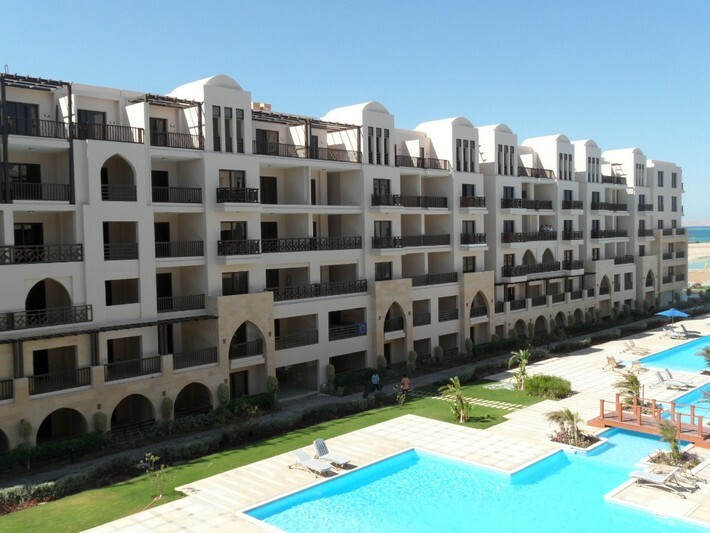 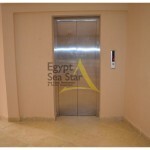 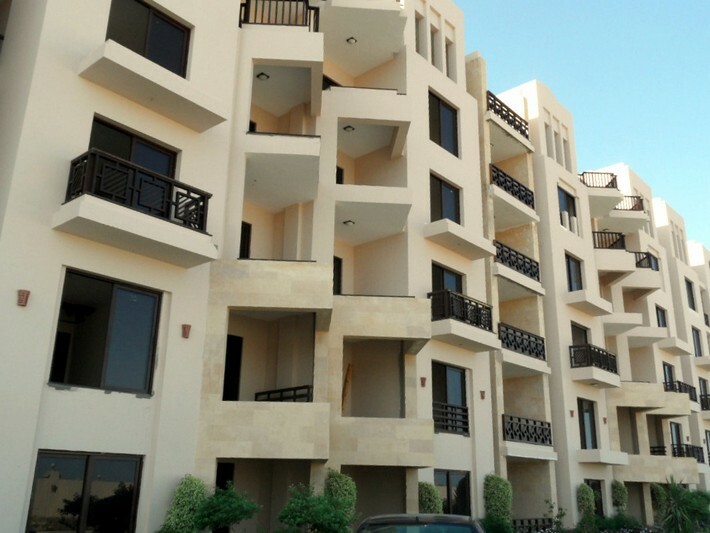 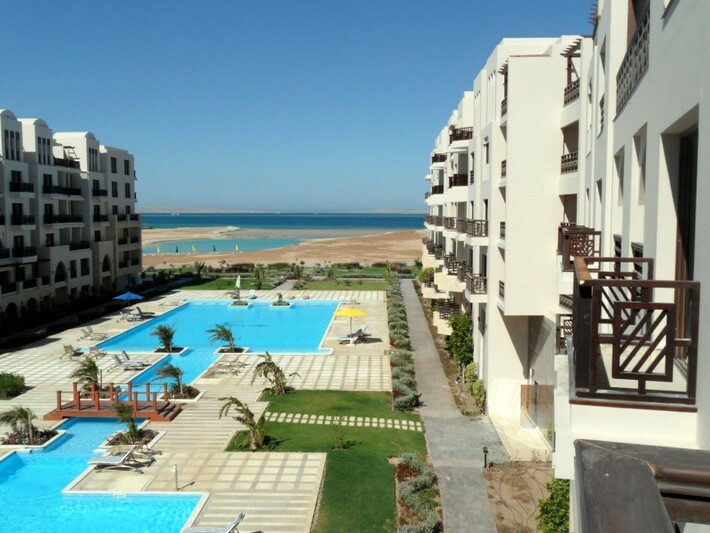 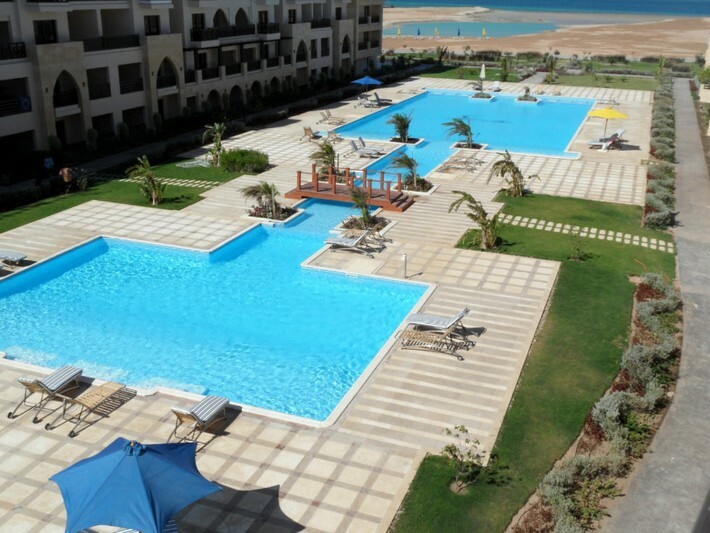 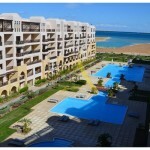 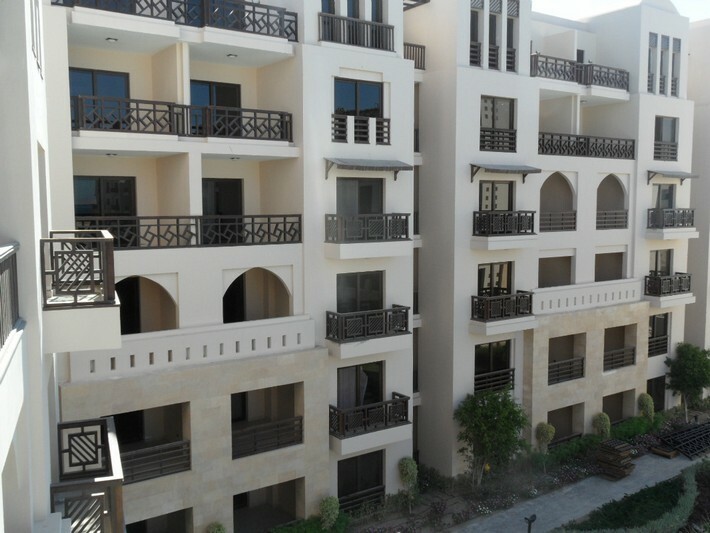 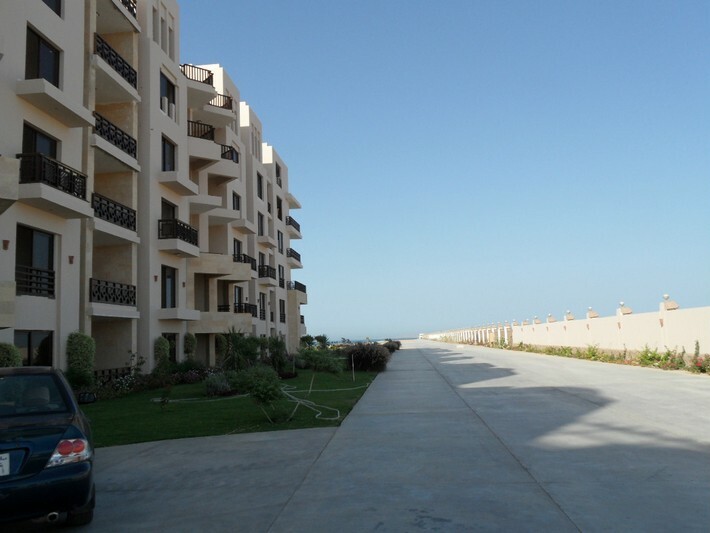 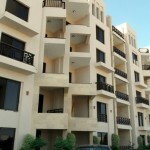 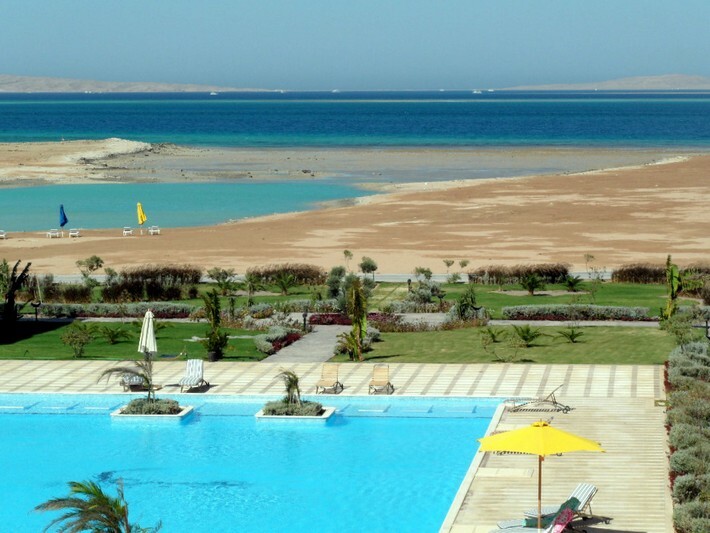 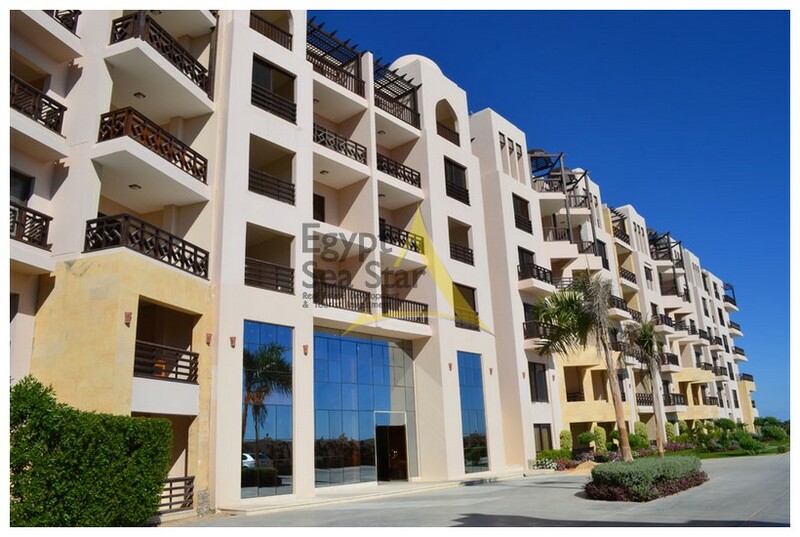 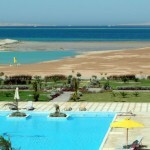 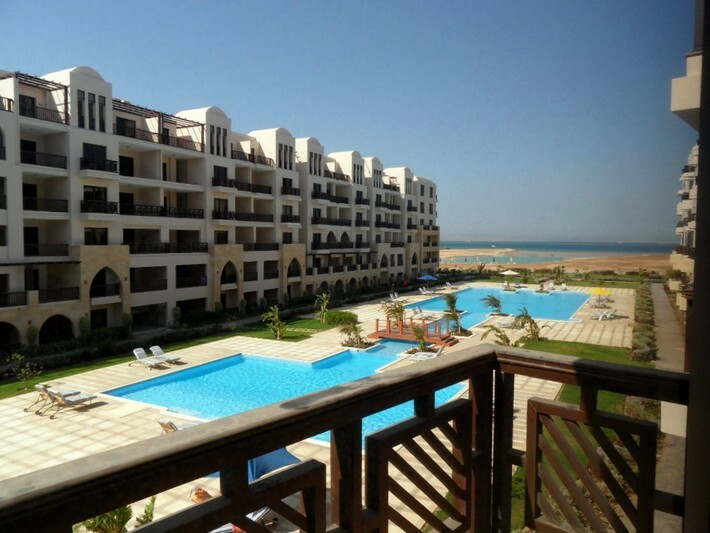 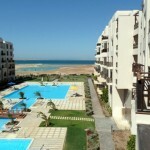 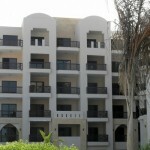 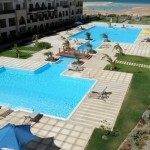 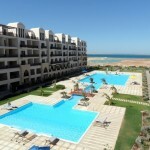 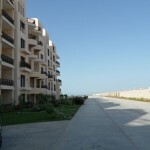 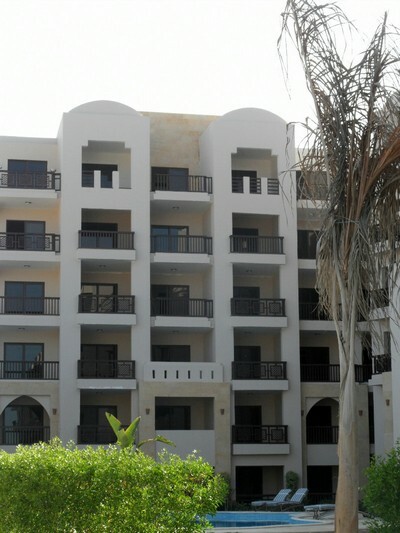 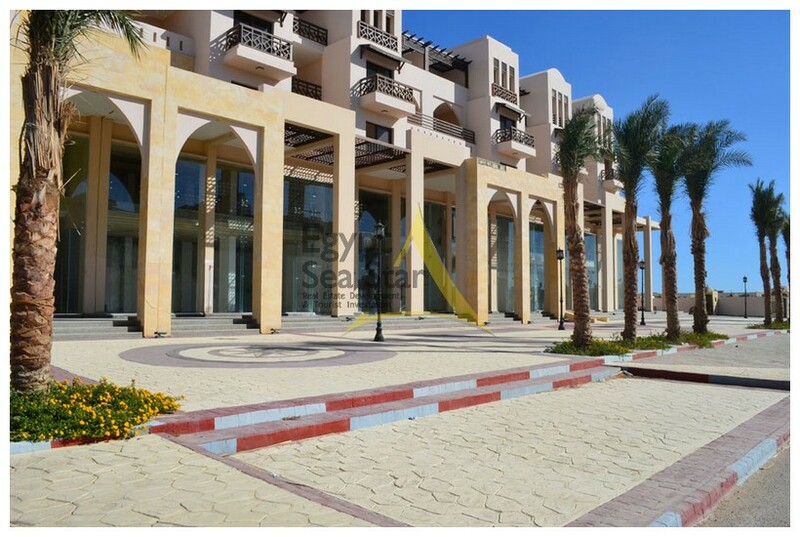 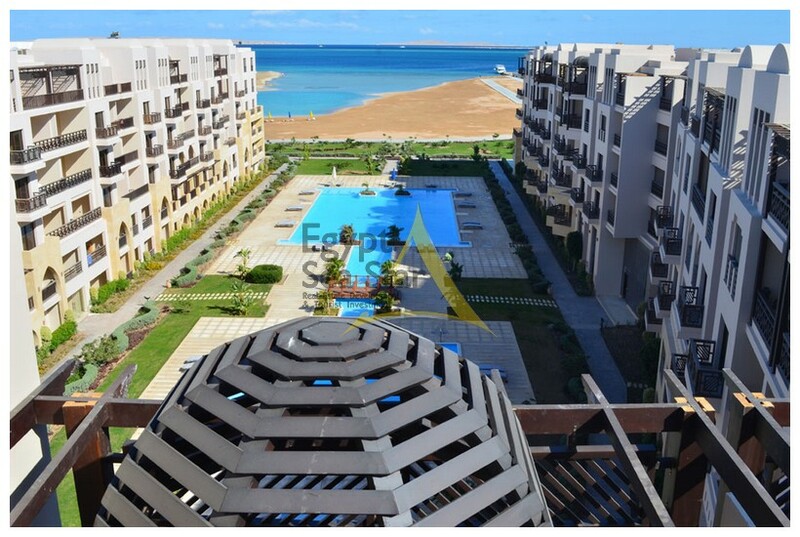 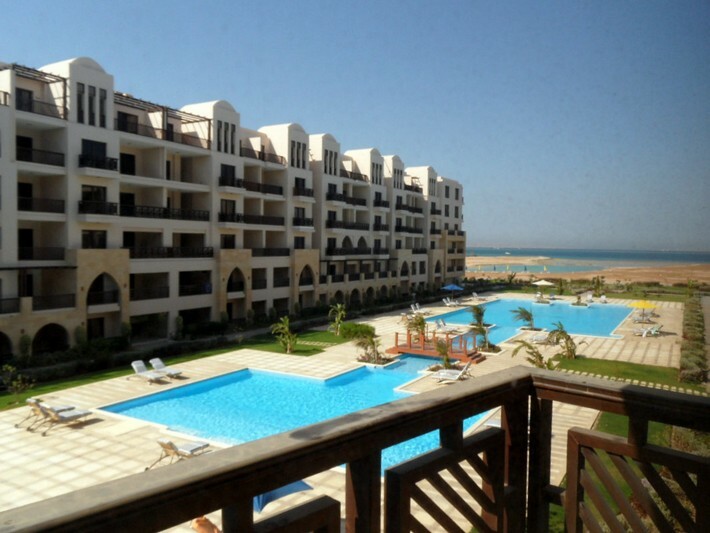 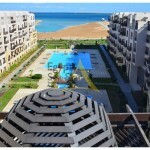 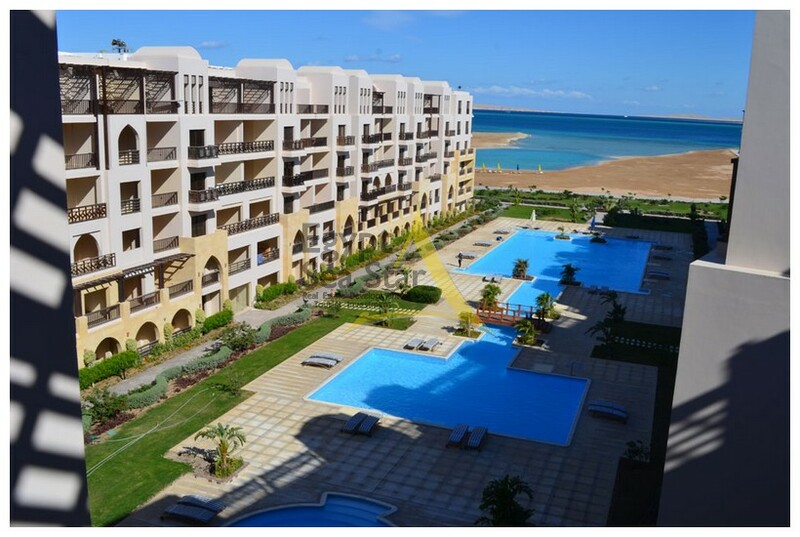 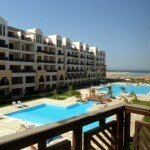 Samra Bay – a unique project, located in the center of Hurghada on a pedestrian street, surrounded by a 5 * hotel. Facilities of the complex: 24-hour security, private beach, 1.1km from the natural lagoon pools, a cozy green area. 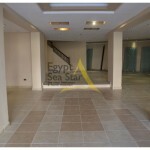 In the future we plan to open stores, supermarkets, pharmacies, restaurants, coffee shops, diving and aqua center. 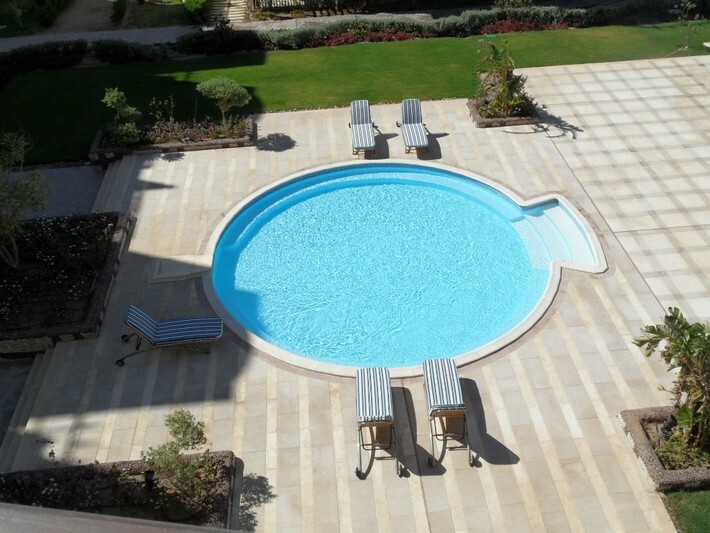 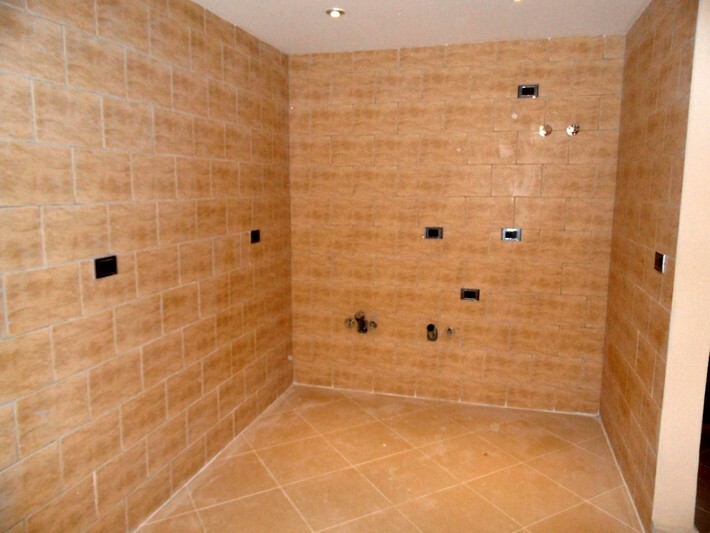 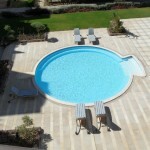 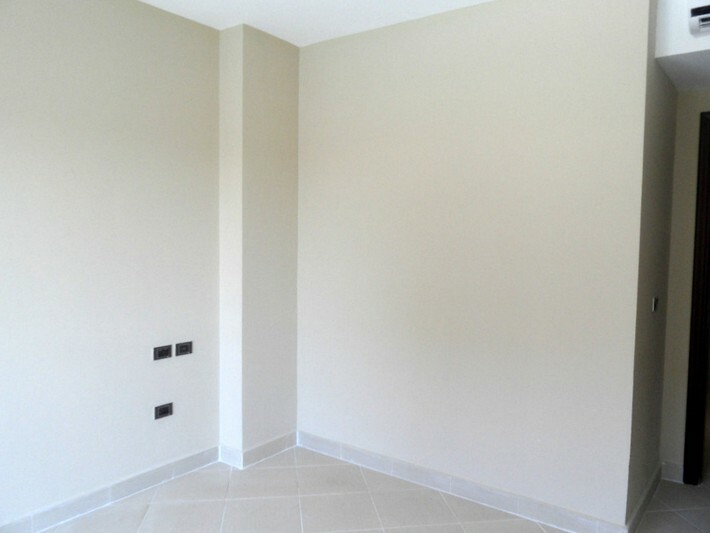 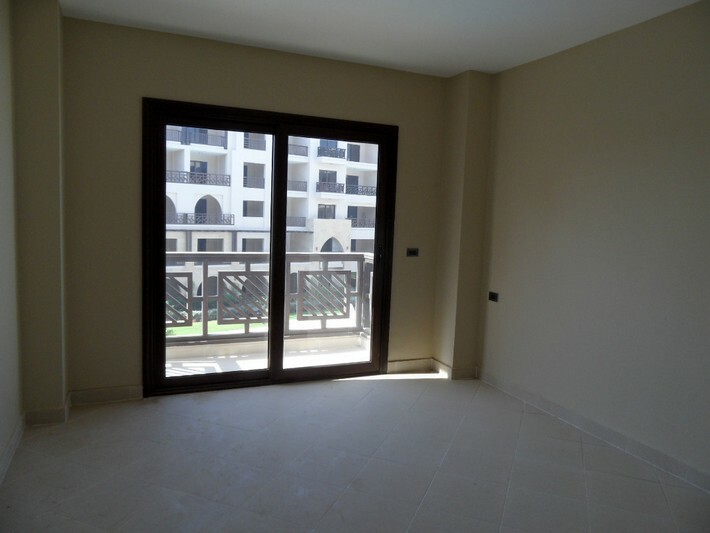 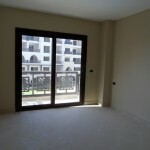 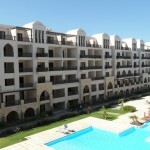 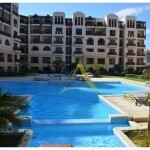 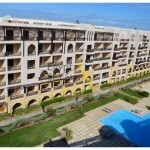 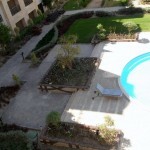 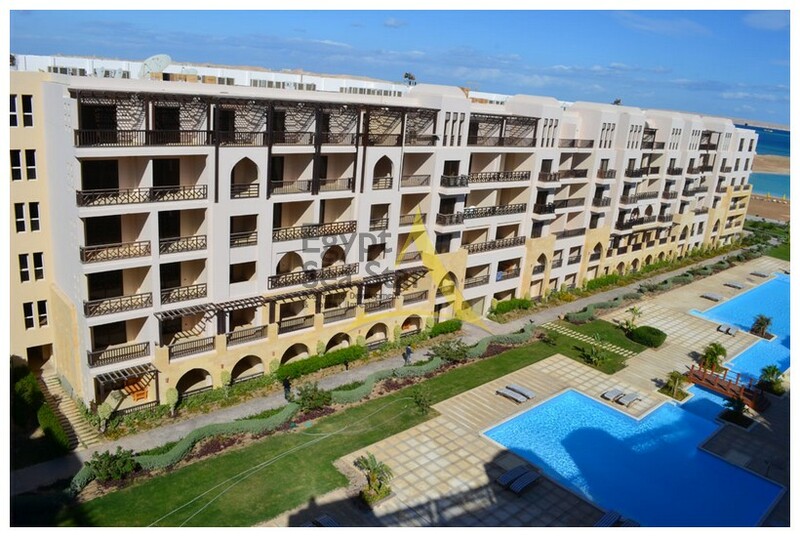 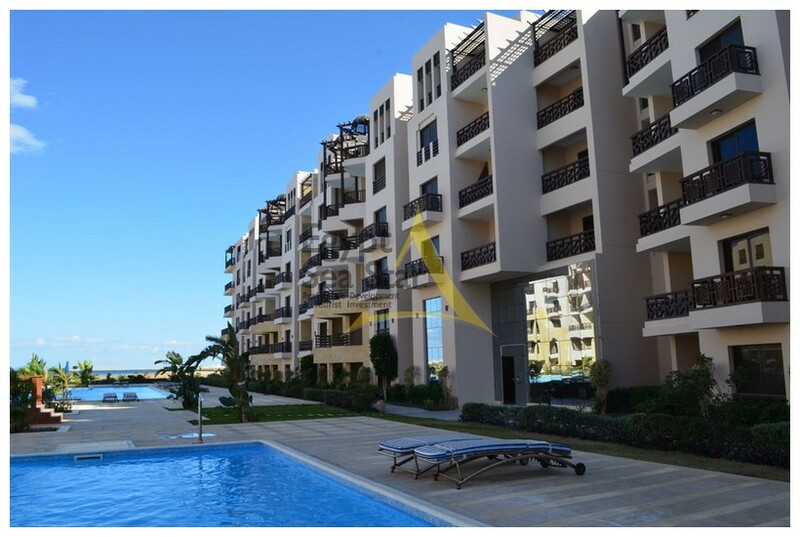 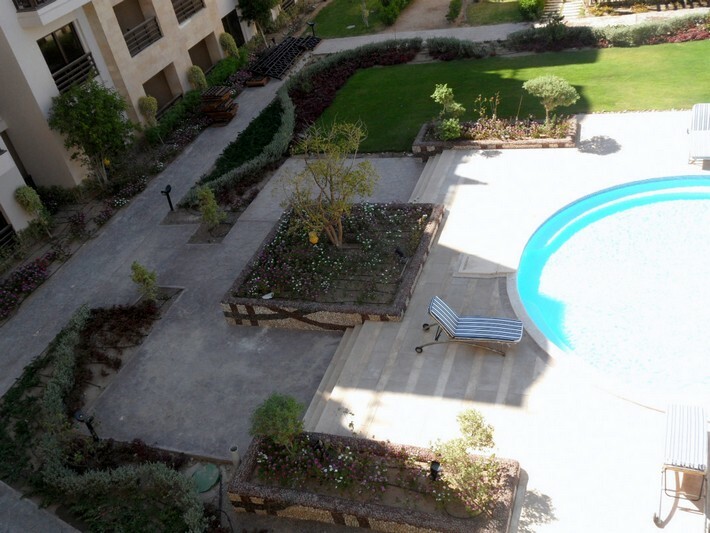 Apartment of 48 m2 located on the 3rd floor in the building Malaki Club. 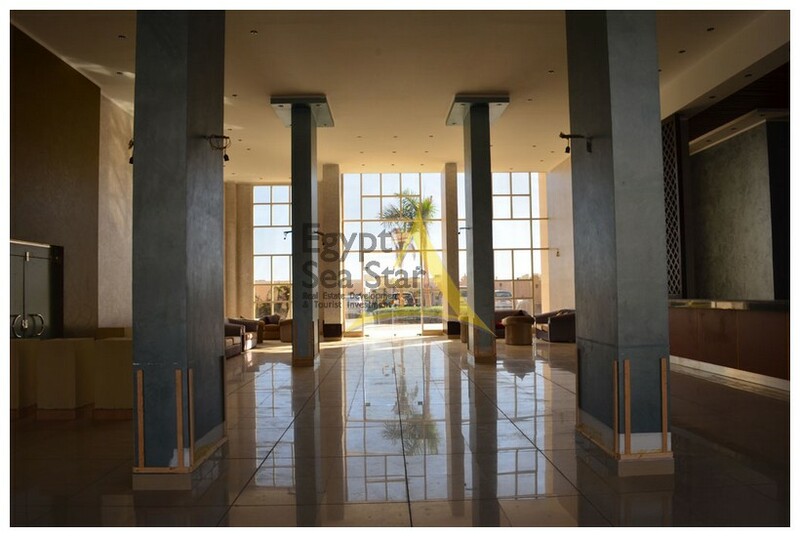 Disposition: Gilles room with open-plan kitchen and elegant loggia overlooking the sea and the swimming pool, bathroom. 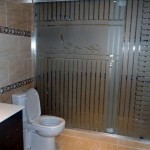 Decoration, air conditioning, plumbing.